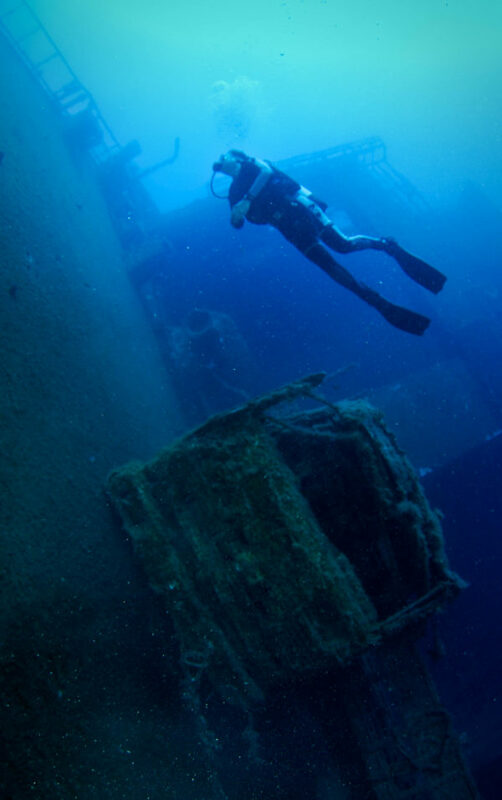 Visit the top wreck in Cyprus and become a Nitrox Diver! 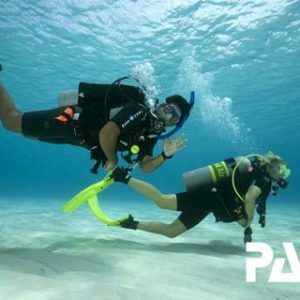 We will get you through managing oxygen exposure and before the dives you will practice analyzing oxygen content in your scuba tank. 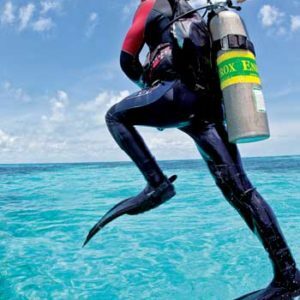 After setting your dive computer for diving with enriched air nitrox you will complete the 2 dives. In between dives there will be snacks, coffee and tea. A delicious and freshly prepared BBQ will be waiting for you at the end of the second dive. 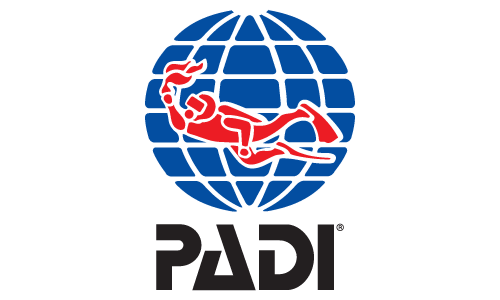 On return we will complete the knowledge reviews for your Nitrox Specialty with a PADI professional. The price includes PADI Enriched Air Manual!